These arrived in quick time and fit right off the bat. Received a few compliments on the look of them. They feel lightweight and are nice for the price. Model polo 2150 looked great and was well made.....too bad I had to exchange them as they were too small.....you guys are great! 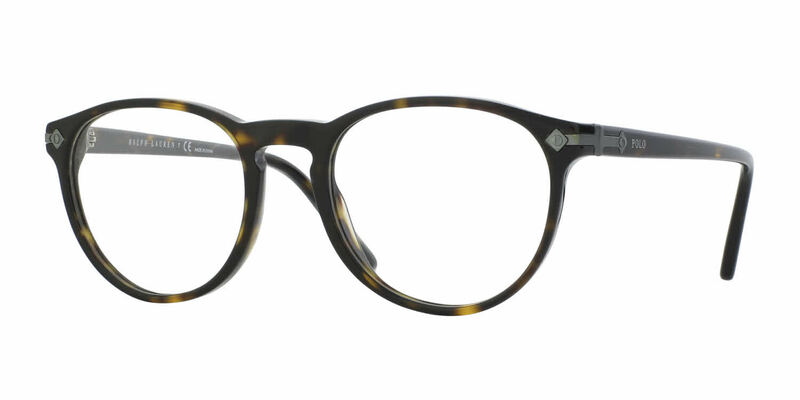 I previously had a similar no-name style that broke, forcing me to get new frames. I originally wanted the smaller size, but they were out of stock, so I went with the larger size. So far, I'm happy with my purchase. It's taken some time to get used to the different lenses that FD offers, but that doesn't mean I'm unhappy.